I have a question about the property at 65 Onota St Pittsfield MA 01201 (#225809). I would like to schedule a visit for the property at 65 Onota St Pittsfield MA 01201 (#225809). 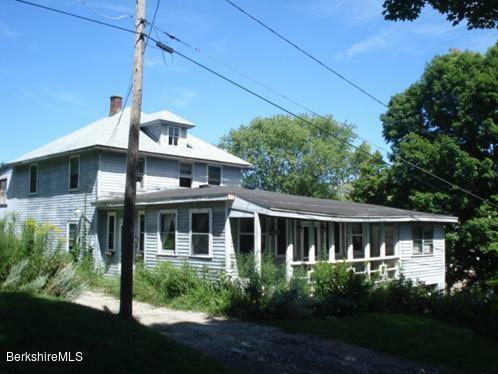 I have a question about the property at 338 Dalton Ave Pittsfield MA 01201 (#226331). 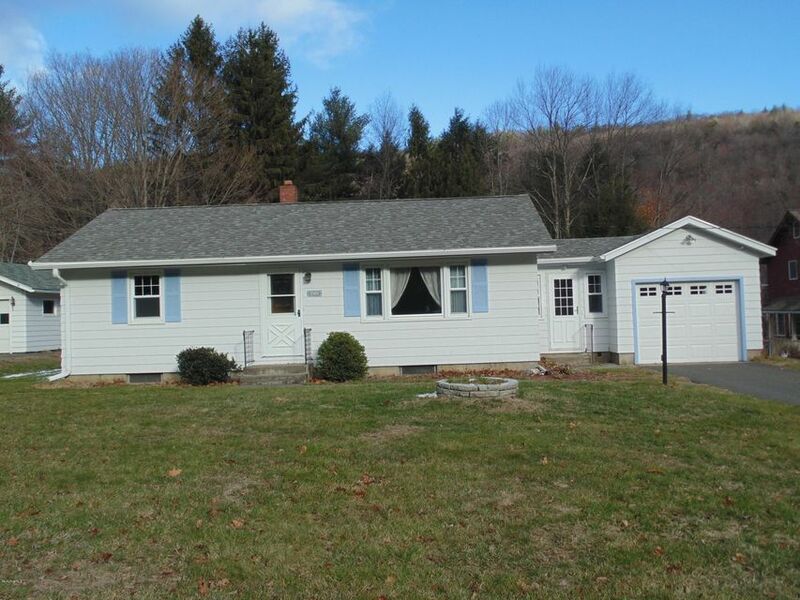 I would like to schedule a visit for the property at 338 Dalton Ave Pittsfield MA 01201 (#226331). I have a question about the property at 299 Wahconah St Pittsfield MA 01201 (#226435). 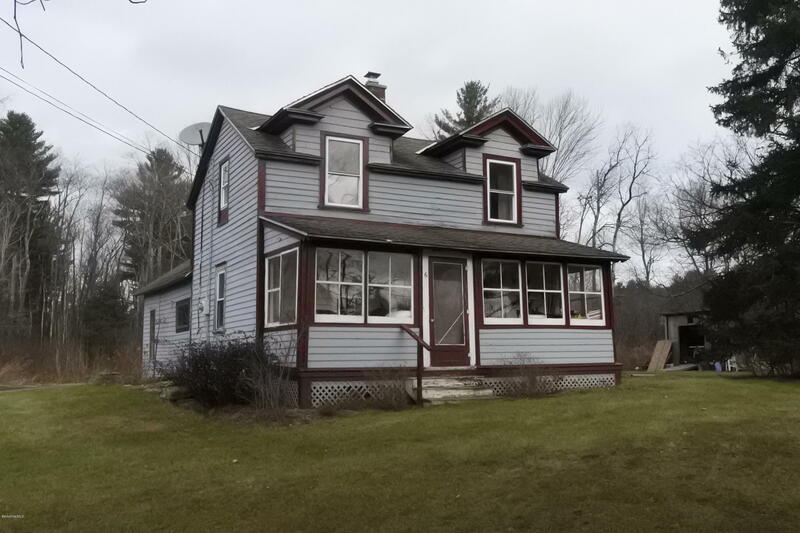 I would like to schedule a visit for the property at 299 Wahconah St Pittsfield MA 01201 (#226435). I have a question about the property at 64 Elm St Pittsfield MA 01201 (#226447). 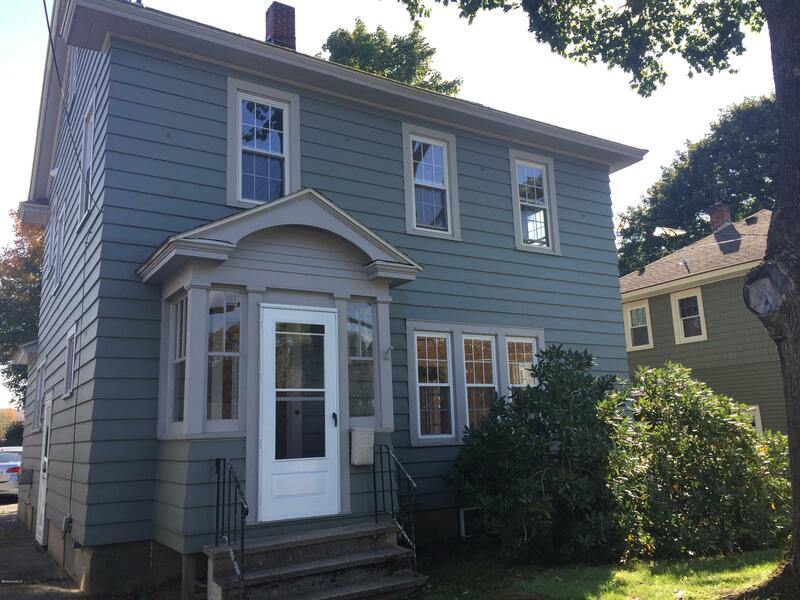 I would like to schedule a visit for the property at 64 Elm St Pittsfield MA 01201 (#226447). I have a question about the property at 6 West Stockbridge Rd Stockbridge MA 01262 (#225676). 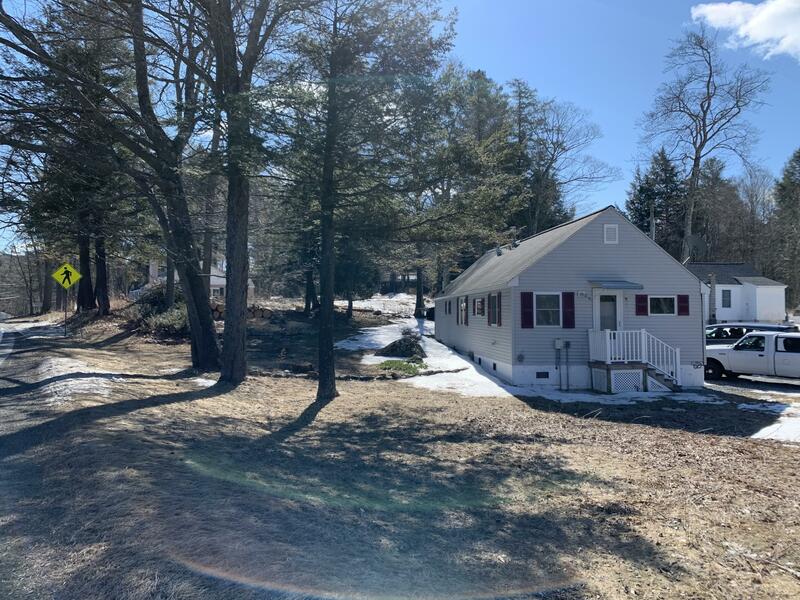 I would like to schedule a visit for the property at 6 West Stockbridge Rd Stockbridge MA 01262 (#225676). 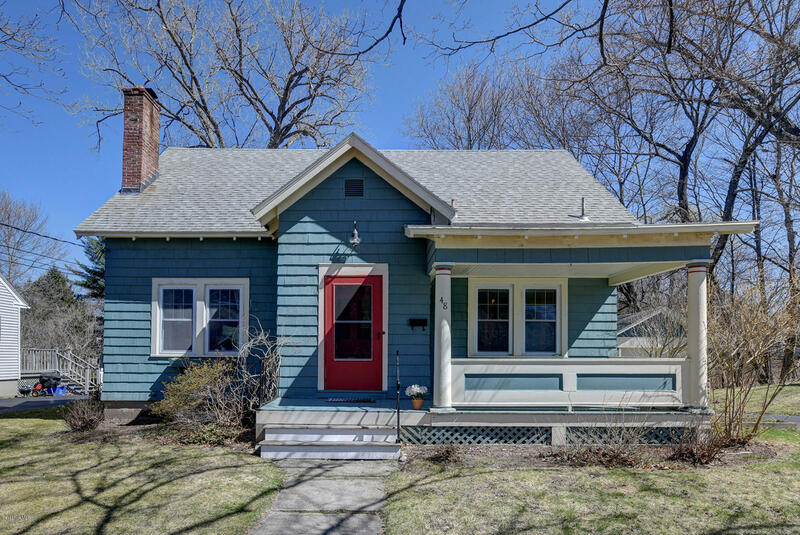 I have a question about the property at 7 Crane Ave Pittsfield MA 01201 (#226033). I would like to schedule a visit for the property at 7 Crane Ave Pittsfield MA 01201 (#226033). Short walk to Shaw Pond. This 3 bedroom, 1 bath 1360 sq ft cottage comes with lake access, private beach, a spot to dock or moor your boat. 5 minute drive to Jacobs Pillow and 10 minutes to the turnpike.Bring the boat in the summer and the snowmobiles in the winter. I have a question about the property at 27 Shore Rd Becket MA 01223 (#226307). I would like to schedule a visit for the property at 27 Shore Rd Becket MA 01223 (#226307). It feels like home as soon as you pull into the driveway! 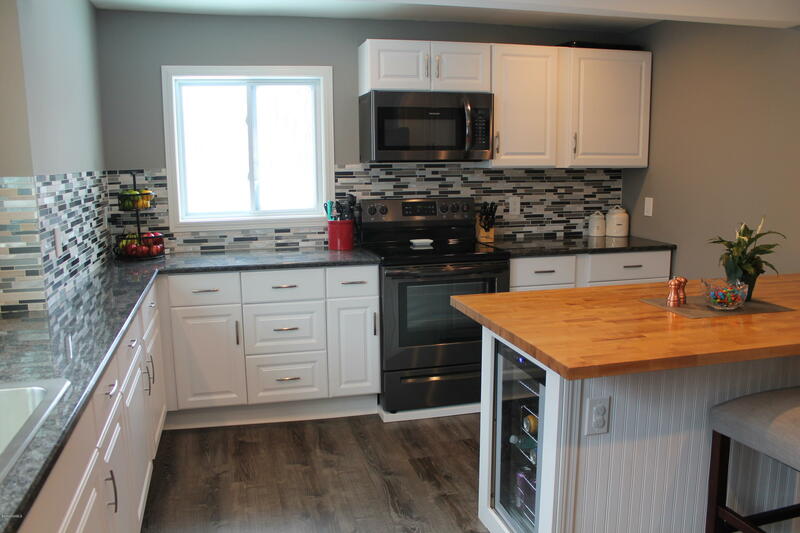 This adorable ranch home with a 1 car garage is looking for you to add your finishing touches. Nice back yard is partially fenced; there is also a shed for your enjoyment. Down the embankment you will find the railroad tracks for the dreamer in you to imagine all the places they could take you. This is a rent-to-own opportunity. It can be rented for $1,300 per month. 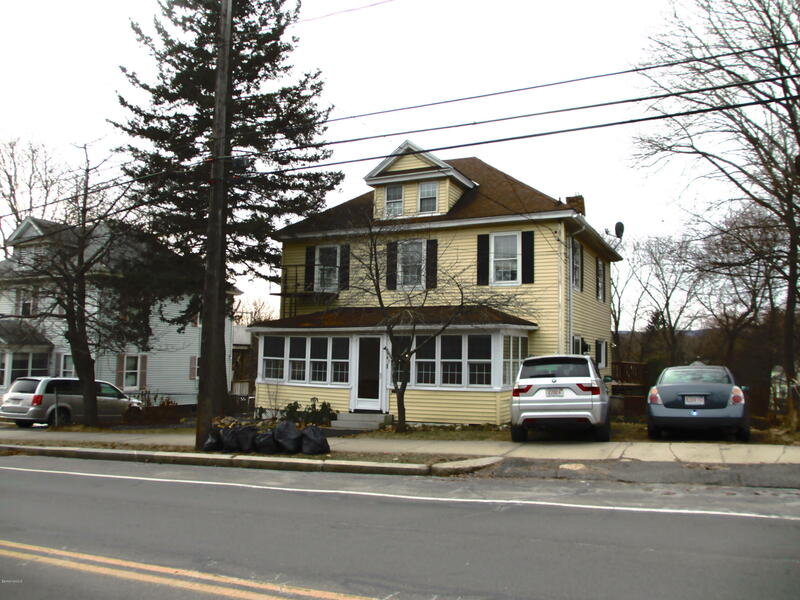 The home will have a new septic tank installed...they are hoping to do it in the spring but it will depend on what the BOH decides at the Jan. 09 meeting. The owners have never lived in the home. I have a question about the property at 404 Huntington Rd Chester MA 01011 (#217602). I would like to schedule a visit for the property at 404 Huntington Rd Chester MA 01011 (#217602). I have a question about the property at 14 Dexter St Pittsfield MA 01201 (#225134). 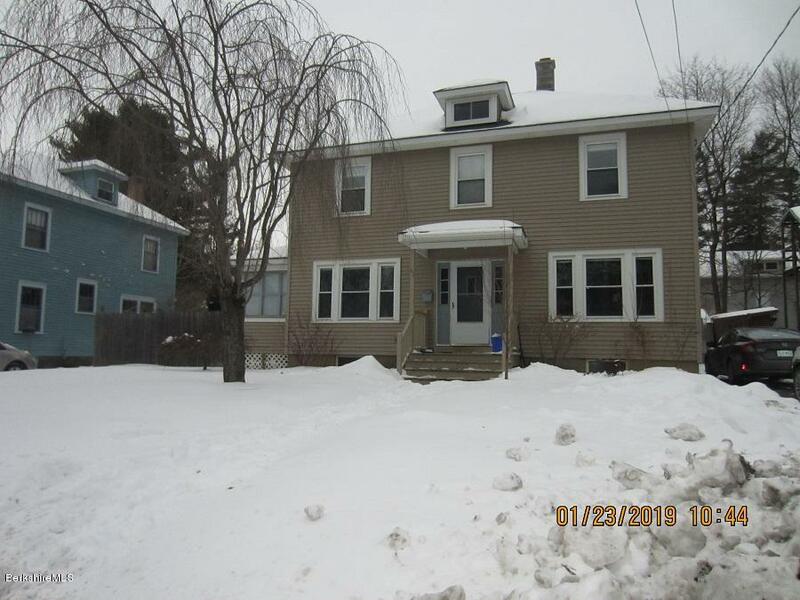 I would like to schedule a visit for the property at 14 Dexter St Pittsfield MA 01201 (#225134). I have a question about the property at 48 Fairfield St Pittsfield MA 01201 (#226685). 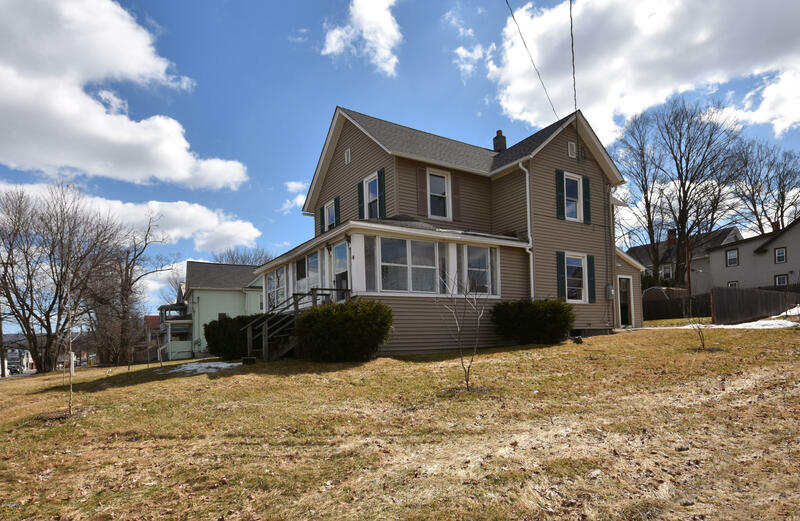 I would like to schedule a visit for the property at 48 Fairfield St Pittsfield MA 01201 (#226685). I have a question about the property at 21 High St Lenox MA 01240 (#225396). 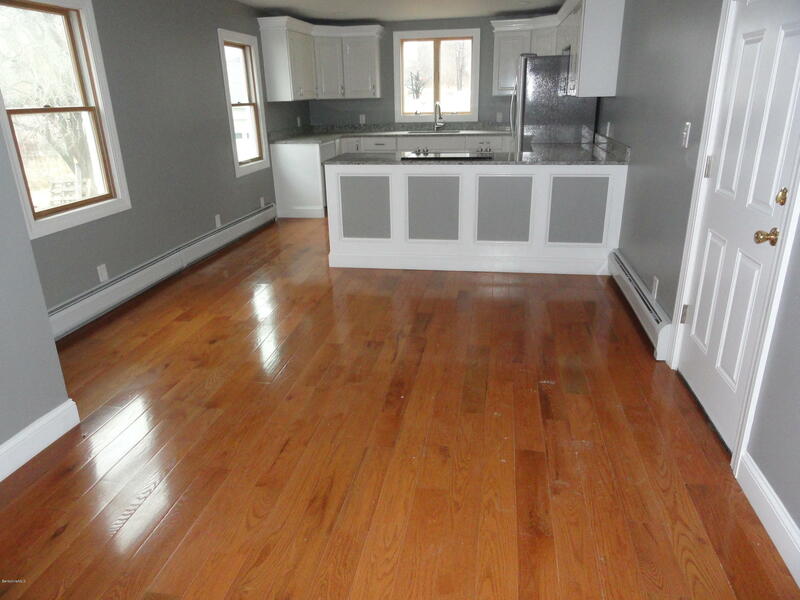 I would like to schedule a visit for the property at 21 High St Lenox MA 01240 (#225396). 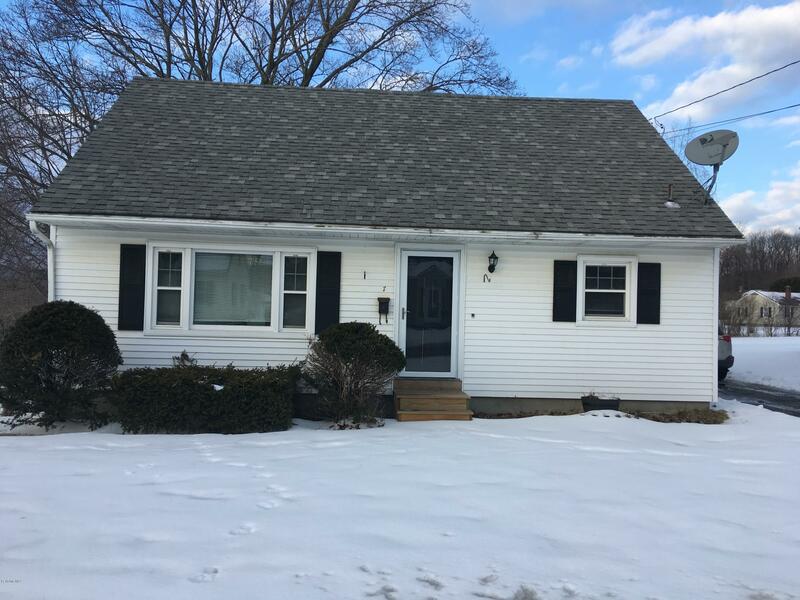 A warm, well maintained center hall colonial. New gas fired hot air furnace. Gas fireplace in the first floor den and wood stove in the living room. Finished attic has been used as a bedroom. Very large deck overlooking the rear yard with views to the west. Across the street from Springtide Park. I have a question about the property at 863 North St Pittsfield MA 01201 (#225713). I would like to schedule a visit for the property at 863 North St Pittsfield MA 01201 (#225713).